You are invited to be a part of the continuing legacy of Dr. Martin Luther King Jr. and all who fought and sacrificed for the cause of justice and equality during the modern civil rights movement of the 50’s and 60’s. Today we are faced with many of the same challenges. These challenges must be addressed through continued education, continued support for those less fortunate and the elimination of impediments that stand in the way of life, liberty and the pursuit of happiness for all. We must continue to move forward and honor the strides made through non-violent social change, and adhere to social call to “FORWARD MARCH”. 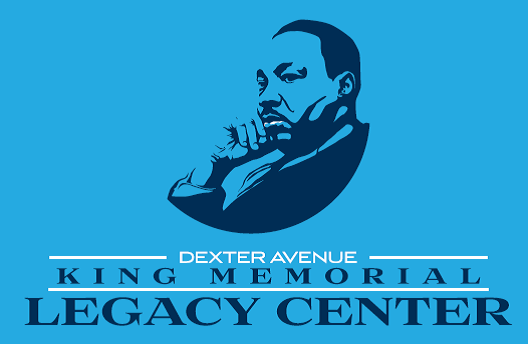 The Dexter Avenue King Memorial Legacy Center was constructed to continue the legacy of all who united in the struggle on a quest to making America a greater nation. The final construction phase of the Dexter Avenue King Memorial Legacy Center is the erection of a statue of Dr. Martin Luther King, Jr. It is for this cause that we must forge ahead by initiating and facilitating diverse programs, events, and forums. We are asking for your financial support of the statue, and support of the aforementioned programs. Your generous donation will be given special recognition at unveiling of this historic monument.